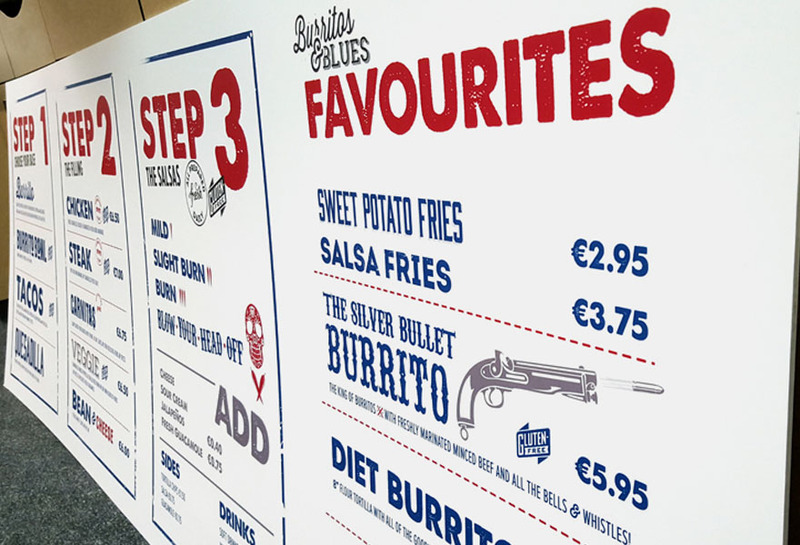 At MBE design & print we have experience in various signage and display projects. 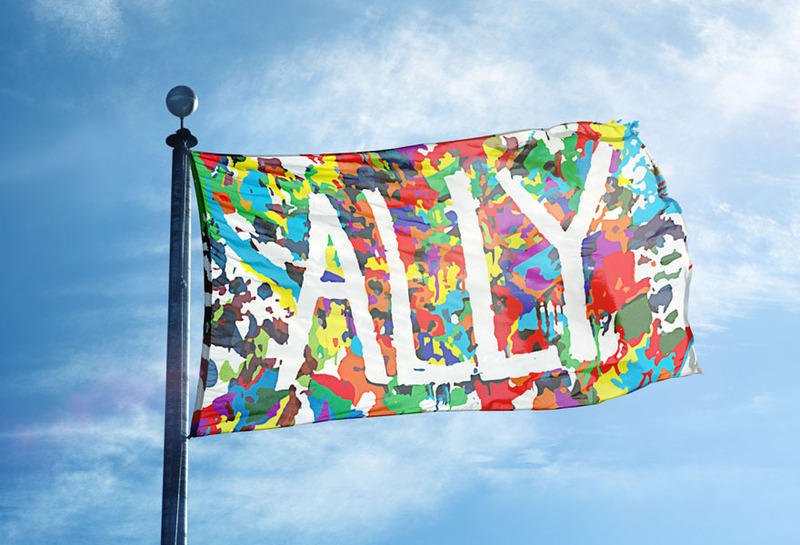 Our team of designers will work hand-in-hand with you to produce your signage and displays. We include site visits, graphic design, delivery and installation, all in the one package. 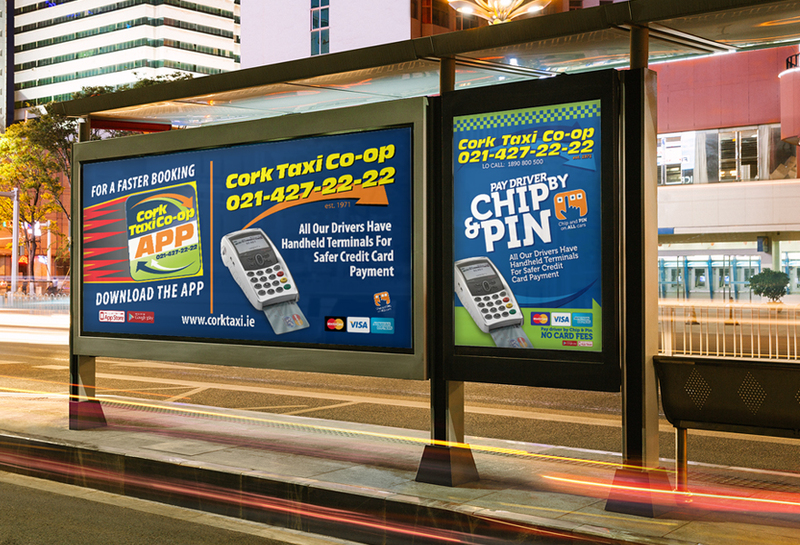 Cork Taxi Co-Op App and Credit Card Terminal Adshels Advertising. 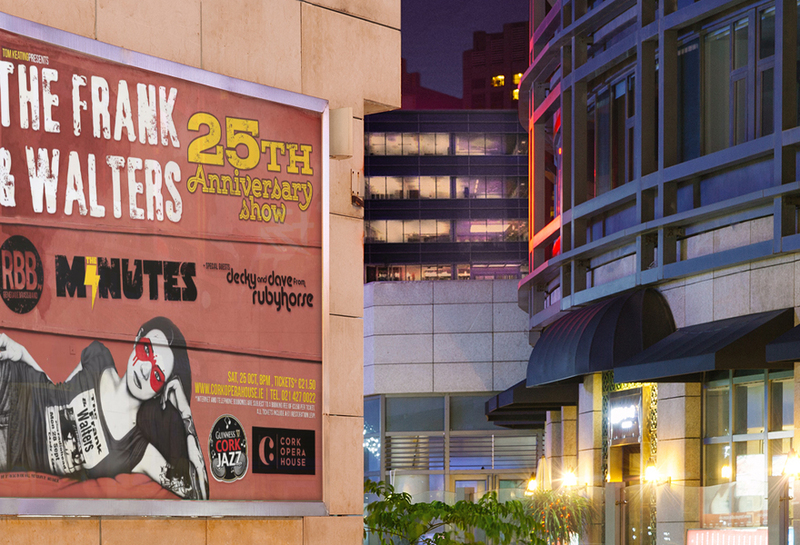 The Frank & Walters 25th Anniversary Billboard. 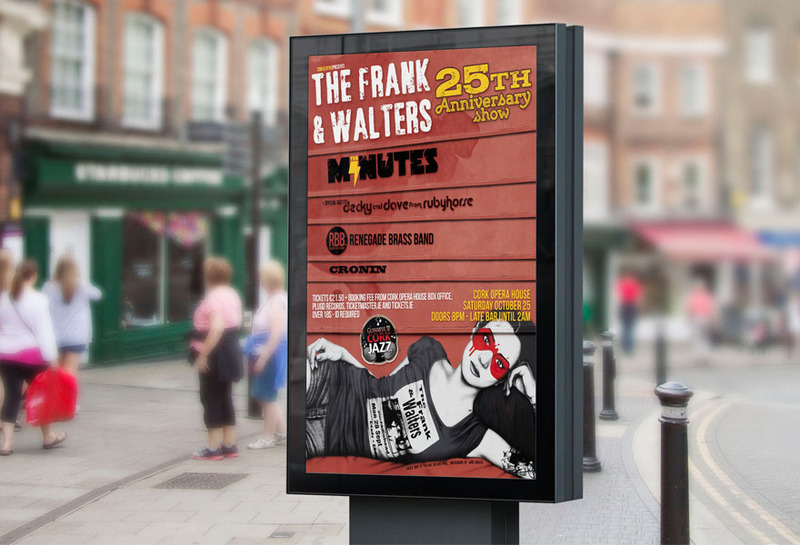 The Frank & Walters A0 Adshel. 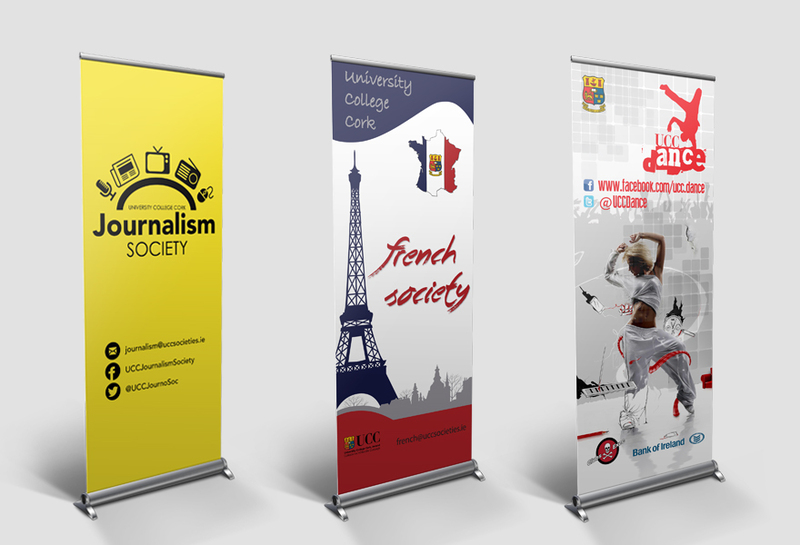 Examples of some UCC Societies Roll Up Banners.